A guy came to me and asked “What will happen if I die, Is it the truth that I will be able to start a new life, which is much happier than this one “ ? I looked at him, smiled and said “ It will be nice if you can create a new life which is happier after you die” . He was staring at my face as he was expecting some more detail. I continued by sharing that I also had the same question in my head a few years ago and may be a sign of quest the truth. But, we can’t create a beautiful and happy next life, which is perfect, IF WE ARE NOT HAPPY IN THIS CURRENT LIFE. Because we create our FUTURE IN NOW and even you choose to start a new life, you might need to resolve your previous baggage with more wisdom. NO ONE ESCAPE what they have done in their past lives. SO TO LIVE NEXT LIFE MORE HAPPILY, YOU NEED TO BE HEAL YOURSELF TODAY. Think, how beautiful it is so enjoy and cheer you today rather than thinking about the next life. Believe that it is possible to have it with healing light of God that you deserve. You are worthy to have health relationships and success, you are WORTHY to be HEALTHY. You are WORTHY to be creative and you are Worthy to be PEACEFUL. You don’t need to plan next life, it is possible RIGHT HERE and RIGHT NOW. The Healing Zone (THZ) is providing counseling, healing products and services is guiding and helping people, who intends to achieve, grow and stay HEALTHY. THZ was founded by Dr. Monica Nagpal, who has helped and healed many people with miraculous results. For the testimonials, please visit http://www.thzthehealingzone.com/testimonial.php?show=&page=3 . I am sure, it will give you more clarity that in how many ways you can be benefited from The healing Zone (THZ). Trust is one of the main foundations of every true and pure healing that originates from the our OWN source. Trust that you deserve to be healthy, trust that you deserve to have good relationship with your spouse, trust that life is beautiful, trust that THZ is a genuine platform to hold your hand to show the light of God , which is your birthright. THZ imparts trainings that how you can stay forever with energy of healing light permanently and forever. 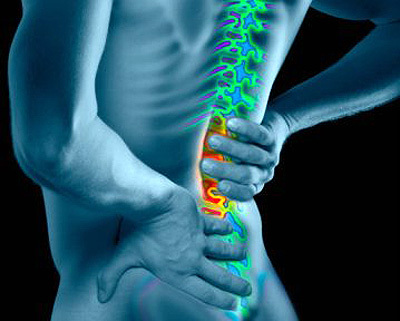 Back pain – a very common disease for people especially for those who sits for long hours in a day. And, probably people have started to accept it as an outcome of the today’s life style. Is back pain really incurable ? Answer is , it is certainly curable. 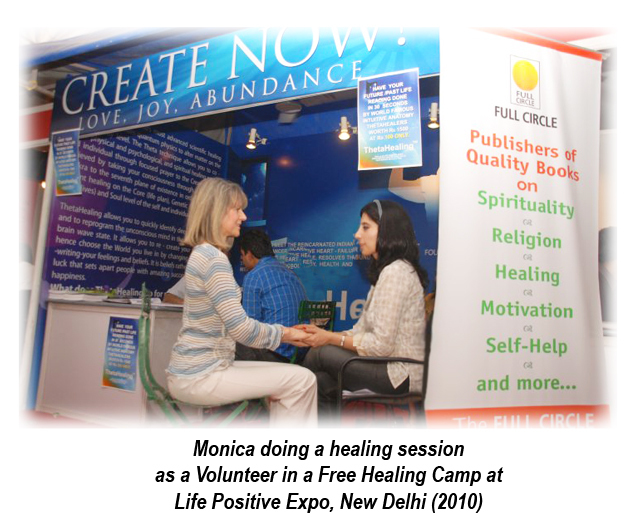 Monica Nagpal, a holistic trainer, counselor and healer, has healed many people and helped them to get rid of their back pain. The Healing Zone (THZ) is a complete wellness hub, where a lot of people benefitted.